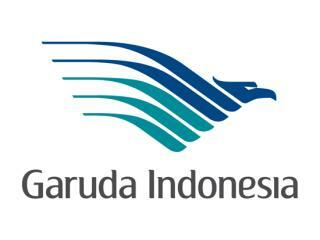 Garuda Indonesia is Indonesia's flagship air carrier and operates as a full service airline. Garuda is currently operating 82 aircrafts servicing 18 international and 33 domestic destinations throughout Asia, including China, Japan, Southeast Asia, South Korea and the Middle East. The airline also services Australia and the Netherlands in Europe. Garuda Indonesia has recently received a number of awards including 'World's Most Improved Airline' as voted by Skytrax as well as Asia's and the World's Best Regional Airline. 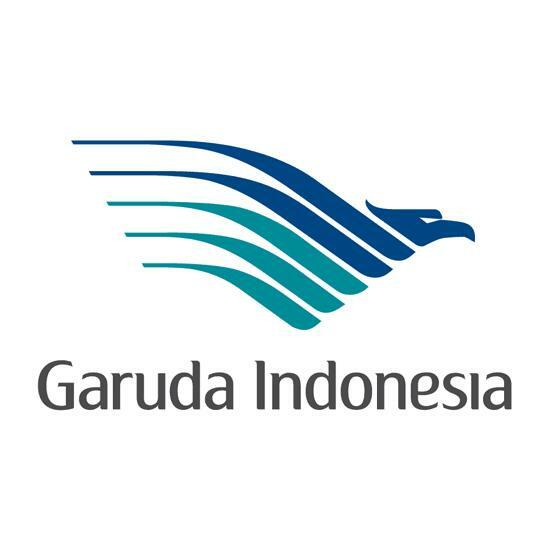 The Centre for Asia Aviation also voted Garuda as 'Airline Turnaround of the Year' and was awarded 'Best International Airline' by international independent researchers Roy Morgan. All passengers travelling on Garuda Indonesia flights are permitted one piece of carry on baggage weighing a maximum of 7kg. All carry on baggage must measure no more than 22" (56cm) in length, 18" (45cm) in width, 10" (25cm) in depth and the total of all three measurements must not exceed 45" (115cm). Carry on baggage is carried in the passenger cabin free of charge and as such, all items are the responsibility of the passenger. Other items of carry on baggage that are permitted free of charge in addition to the above allowance include handbags, laptops, briefcases, coats and supplies for the care of infants (food, nappy bags, etc). As part of its revitalisation, Garuda Indonesia imposes strict checked baggage rules that ensures each piece of checked baggage weighs no more than 32kg (70lbs). Infant car seats, bassinets or fully collapsible pushchairs/strollers must be tagged and checked in. Passengers may continue to utilise the stroller/pushchair up to the departure gate but must then be handed over to staff to be stored in the hold. All fully collapsible wheelchairs must also be tagged, checked in and eventually stored in the hold. Wheelchair access to the plane is available with assistance from airline staff from the check-in counter to the gate and then to the passenger's seat. Passengers required disability-friendly seating must request this prior to travel.